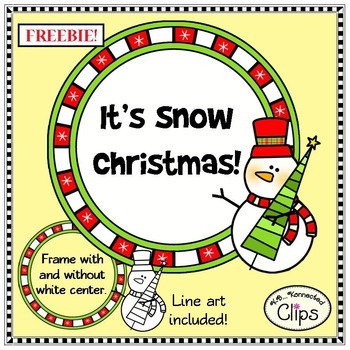 A festive Christmas freebie from me to you! ★You may also like these collections. 5. May not be used for Smartboard (or interactive whiteboard) products.